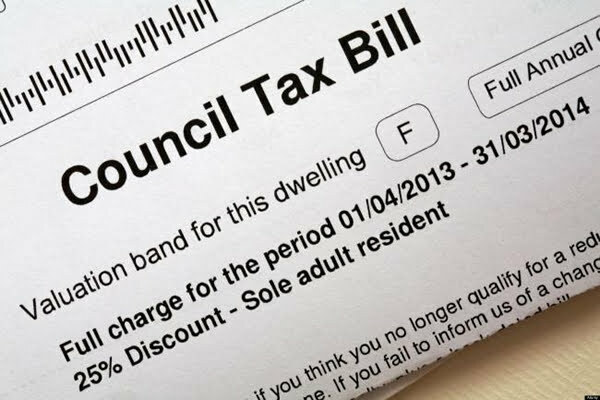 As the year rolls through March and into April, homes around the country are receiving their new council tax bills for the following year. And yet while many people are upset at having to pay the bill or at the rising costs, it truly is essential for maintaining key public services that keep us all safe. Despite the importance of council tax, there are plenty of people out there who will try to find any possible way of avoiding paying it. And councils simply do not have the manpower to resolve it. Indeed, council tax rises may not be necessary if people simply paid what they are supposed to in the first place. Yet there will always be those people who falsely claim to live alone in order to qualify for a discount, when they’re actually committing fraud by co-habiting. Proving this is a challenge for councils, and so they can lose out on a lot of money. Then there are those who simply avoid paying altogether. Here councils will act in order to take people to court, but those court papers need serving in the right way, and sometimes the recipient may try to go into hiding to avoid a summons. This is where EJM Investigations can step in. Our expert private investigation service can relieve the pressure on councils for all these problems and more. Whether it’s carrying out surveillance to prove multiple occupants are sharing a house, or following the correct process serving methods to legally deliver a court summons, or even tracking down missing people who have a large outstanding bill, we can help. Over time, councils that employ our services can save thousands of pounds, which can go to vital local services. Want to find out more? Give us a call on 01772 334700 to see how we can work with you.